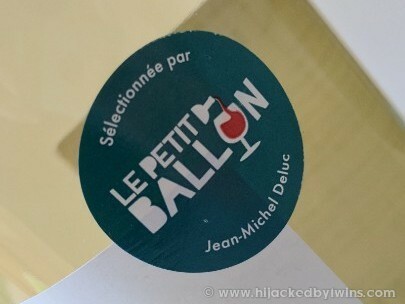 Hijacked By Twins: Le Petit Ballon Wine Giveaway! 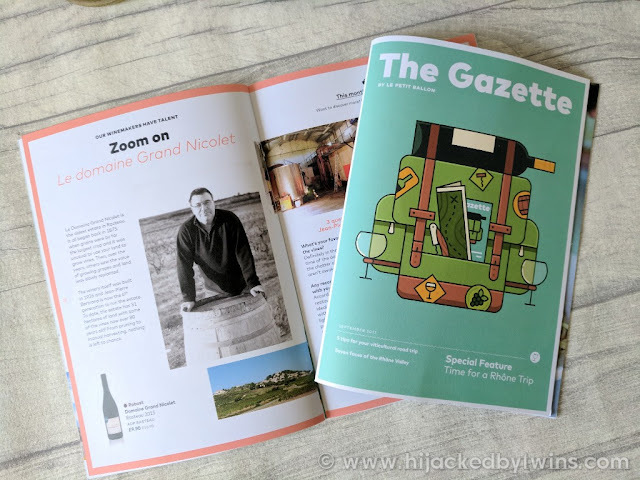 Today I am offering one lucky Hijacked By Twins reader the chance to win a one off box of wine from Le Petit Ballon. To be in with the chance of winning simply complete the Rafflecopter below! 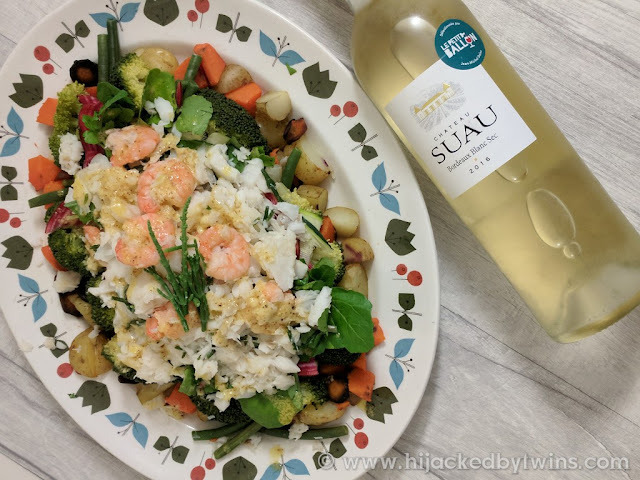 The recipe for the above dish that is perfect for the Chateau Suau Bordeaux Blanc Sec goes live tomorrow so do not forget to pop over and comment! 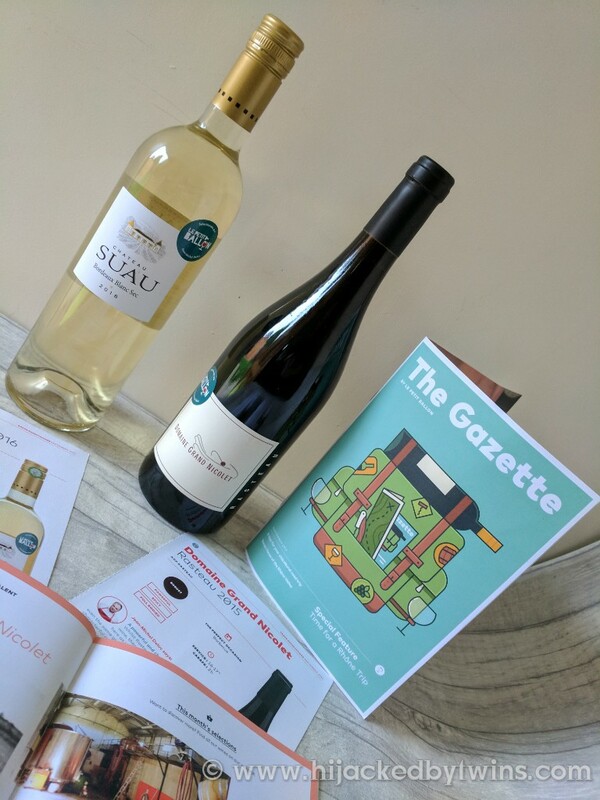 Don't forget to keep an eye out for next months wine selection! Natural and organic... the way to go! Would be thrilled to share this with my mom. It means the little ball. The little ball and I would love to win this! 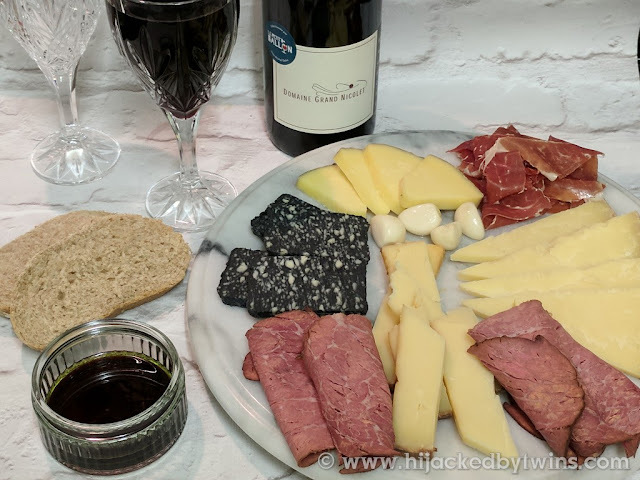 I'm always happy to enjoy a glass of wine! It means ‘The Little Ball’. it means "The Little Ball"
Le petit ballon means the little ball. 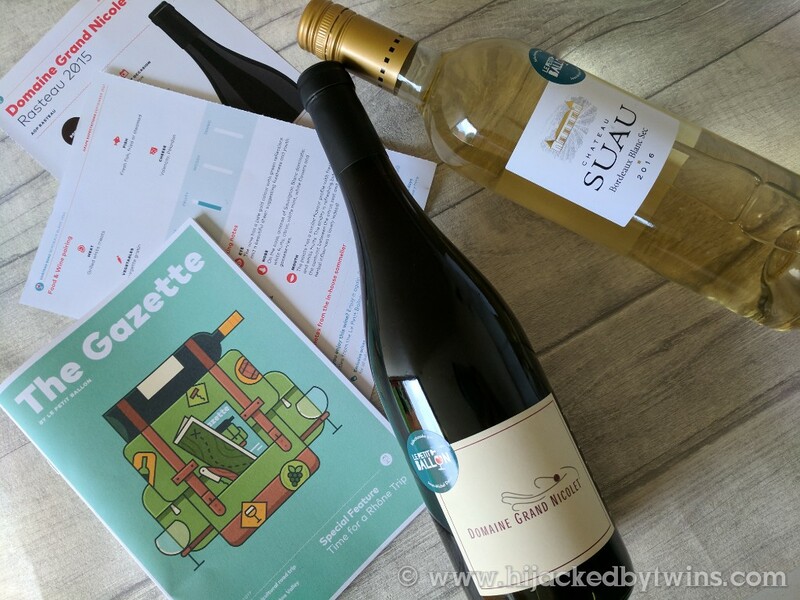 Little Ball - you could have a "little ball" if you win this lovely prize.